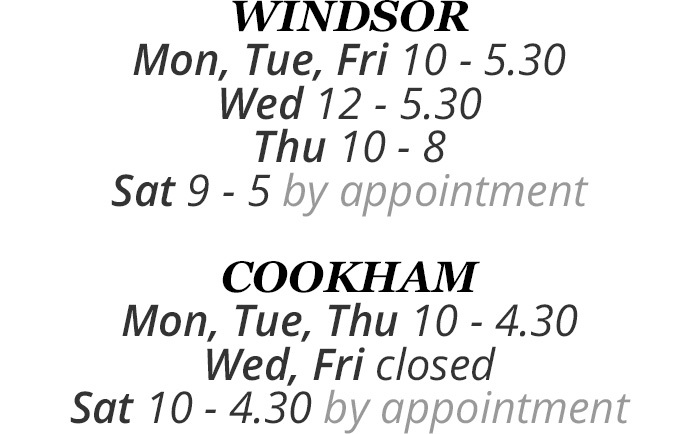 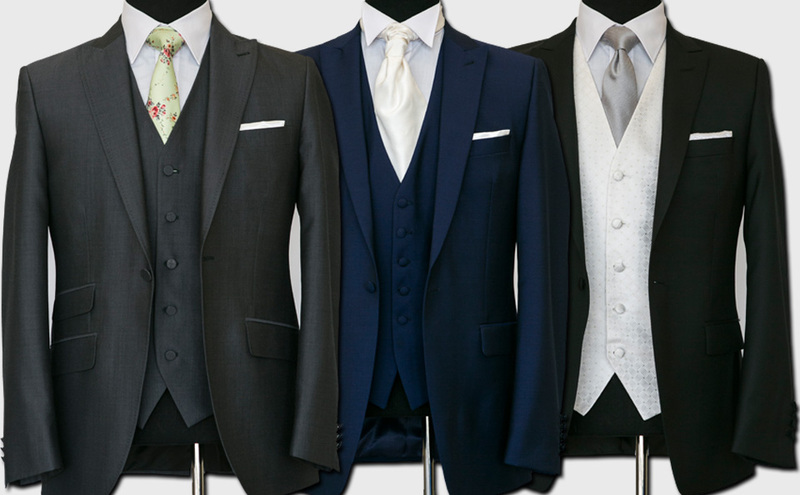 Every Sixth Outfit is Free to Hire. 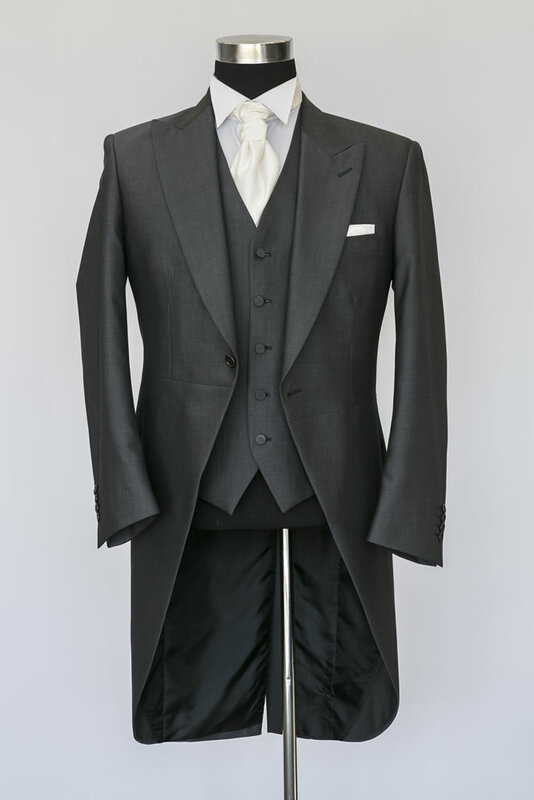 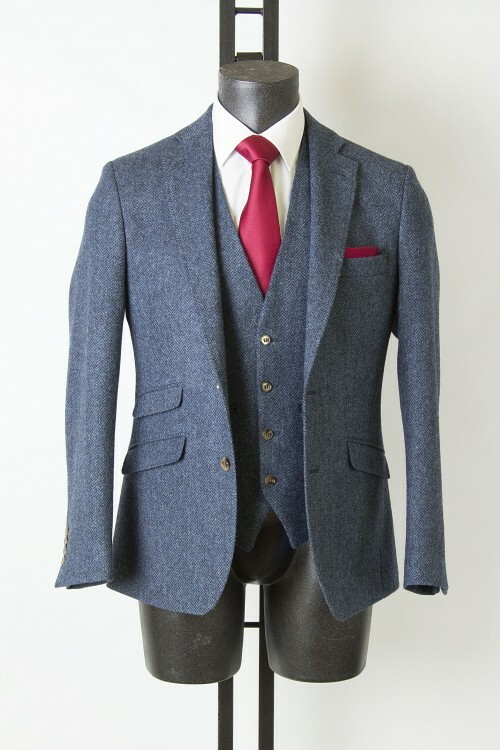 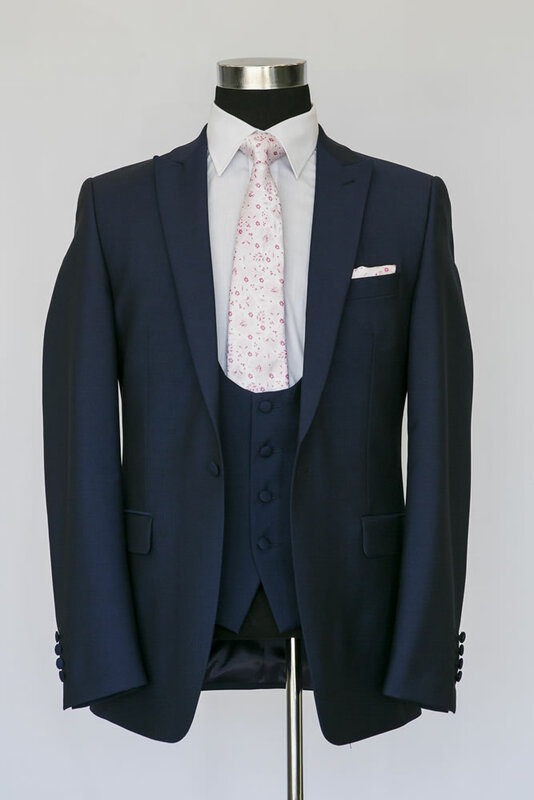 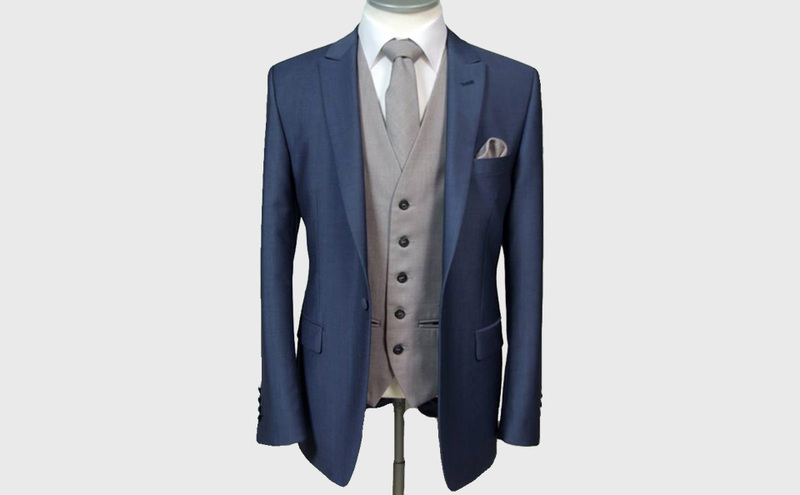 Wilvorst lightweight Slim Fit 2 piece Suit Hire with Slim Fit Trousers in Black, Dark Navy, Royal Navy, Grey and Steel Blue £89.00 to hire. 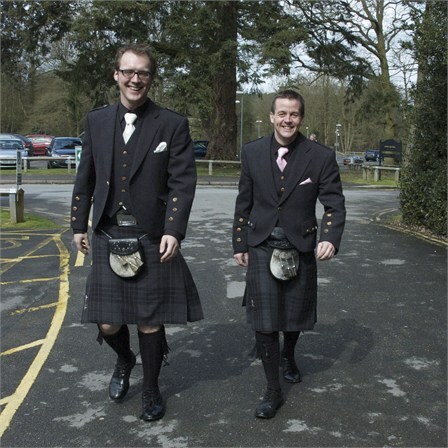 Highland Wear Hire available with a choice of 16 tartans.